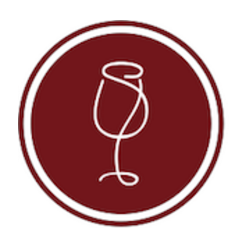 Laura Donadoni is an Italian wine journalist and blogger, based in San Diego, where she founded “The Italian Wine Girl” blog and La Com Wine Agency (a licensed wine importing company and P.R. and communications firm) five years ago. 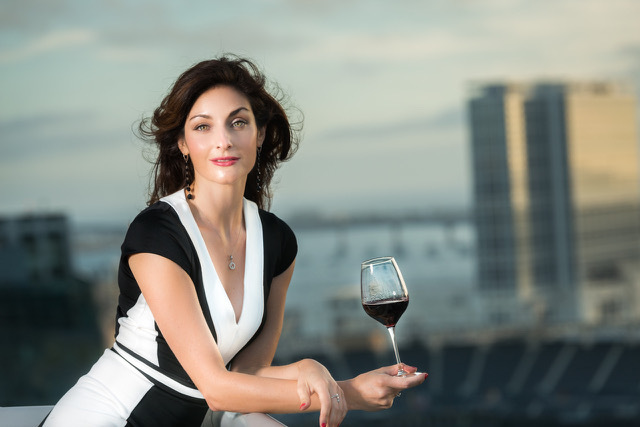 Laura is a columnist for SommJournal and Tasting Panel, a certified sommelier (also with WSET Level 3), a certified wine educator and is a Vinitaly International Italian Wine Ambassador. 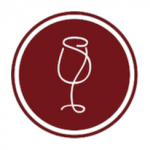 With a specialism in Italian and Spanish wines, Laura is also a judge for many international competitions, including the San Francisco Chronicle Wine Competition. She is also the Director of the Wine Education Program at the Pacific National Food and Beverage Museum in L.A.
We welcome Laura to the Circle of Wine Writers and look forward to sharing her news and features in the Circular!